Butterfly is one of the most beautiful of all insects. People have always been charmed by the delicate, gorgeously coloured wings of butterflies and their beauty inspires many poets, artists and photographers. 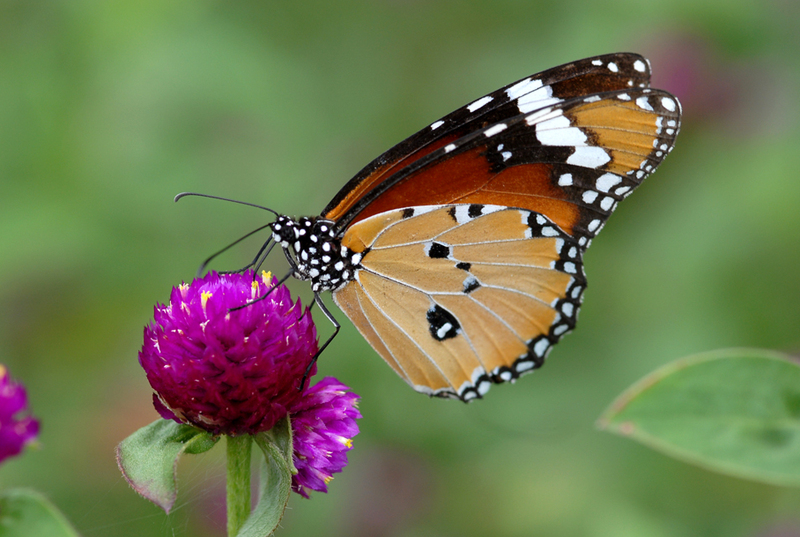 Nepal has 11 out of the 15 (about 643 species) families of butterflies in the world. I was able to capture this picture of Monarch Butterfly after chasing it more than 15 minutes on the bank of Trishuli River near Krishna bhir.